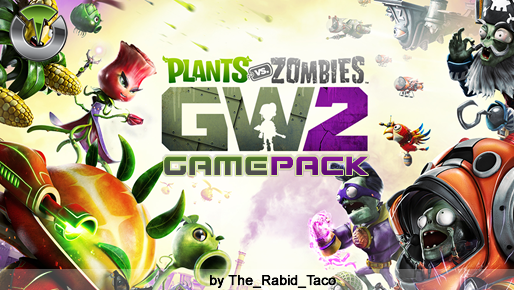 Plant vs Zombie: Garden Warfare 2 Gamepack by The_Rabid_Taco. Titan One Exclusive Feature: PvZ: Garden Warfare 2 Gamepack by The_Rabid_Taco. 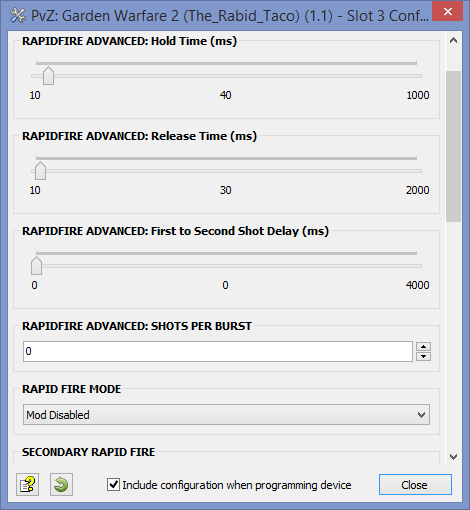 Automatically reloads equipped weapons when the fire button is released. This makes sure that you consistently have a full magazine when next entering combat. The Garden Warfare 2 applies a "dead-zone" in the trigger buttons, which means the trigger (both for shoot or ADS) should be pressed almost half way down to be registered by the game. 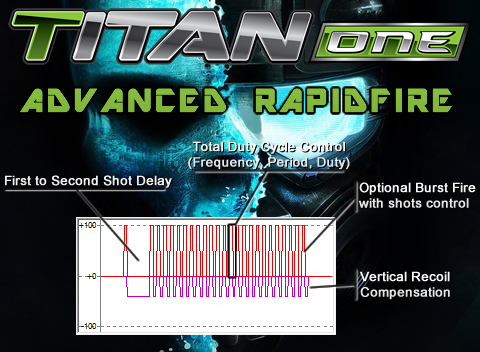 With Hair-Trigger MOD you can ensure your weapon will fire or ADS as soon you touch the correspondent trigger.